Tuesday, February 19th from 1:00 - 2:00 PM. Open to all ages. 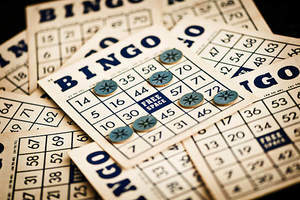 Bring the family to play Bingo and win prizes!